I’m sensitive to arginine and I see it’s in Genesis Gold® and Sacred Seven®. Arginine is also in protein foods, including meat, eggs, and diary as well as soy, nuts and beans. Most arginine sensitivity is dose related and, in those with underlying herpes infections, high dose arginine can induce an outbreak. 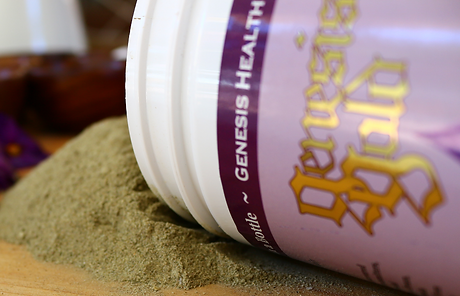 There is no more arginine in Genesis Gold® and Sacred Seven® than in protein foods. Genesis Gold® has very small amount of Sacred Seven® amino acids. If you choose to try either product, go slowly. Since the amino acids are balanced, there are less problems with overloading the body and inducing a herpetic outbreak. 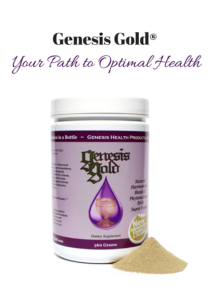 Once the body becomes balanced with Genesis Gold®, herpes is no longer welcome by the immune system and may come to the surface to infect someone else.